Ever wanted to turn your FS7 into a Betacam SP? Well, thanks to the new Sony ENG kit you can go back in time and re-live 80’s glory. For all you ENG fanatics out there, Sony has got your back. Literally. 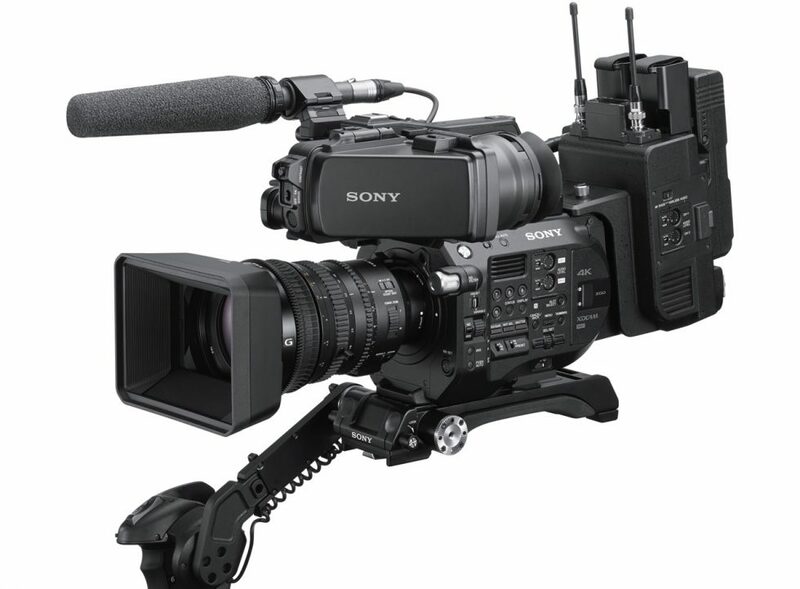 At NAB 2019, Sony is further optimising the ubiquitous PXW-FS7 and PXW-FS7 II XDCAM camcorders for news gathering thanks to the introduction of a new ENG-style kit and a B4 lens to E-mount adapter. The ENG kit is of course eloquently named the Sony CBK-FS7BK, and it enables extended shoulder mount usage, making the camcorders ideal for further applications from news production, interviews, documentaries and reality television shooting. Combined with the LA-EB1, a new lens mount adapter, both E-mount and B4 lens assets can be used on either an FS7 or FS7 II, allowing users to capture images with deep and shallow Depth of Field (DoF) – all with a single camera. 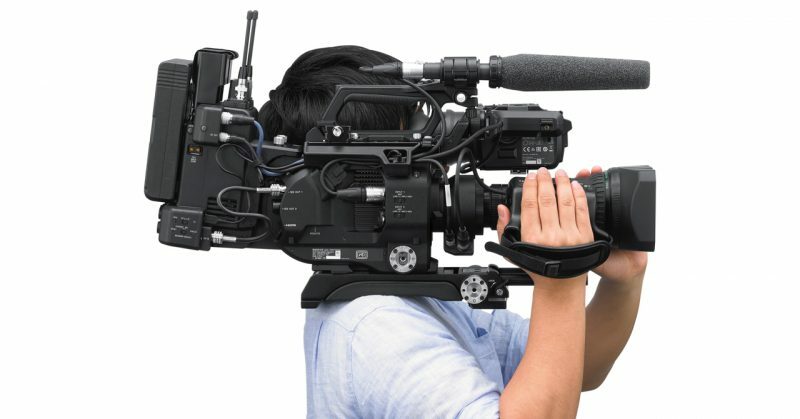 “The new build-up kit and lens mount adapter give the FS7 and FS7 II camcorders the ergonomics, networking features, and zoom ratio of a traditional run-and-gun shoulder mount camcorder – allowing crews to quickly adapt their shooting capabilities with minimal equipment,” said Norbert Paquet, Head of Product Management at Sony Professional Solutions Europe. 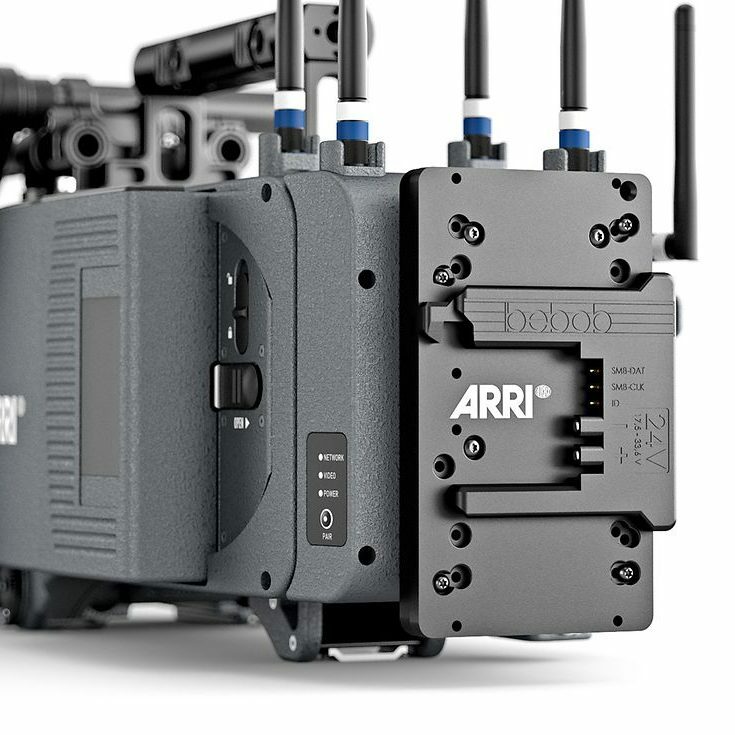 The new CBK-FS7BK ENG-up kit includes the following: an extension unit with a wireless audio receiver slot and built-in network capability providing advanced network operation for broadcast usage; a viewfinder and a cheese plate with enhanced robustness, and an adjustable shoulder plate designed to achieve optimal weight balance. Streaming and file transfers are possible via a wireless LAN or a 4G/LTE connection and QoS performance streaming is provided through the camcorder’s Dual Link connection that enables the multiplexing of two cellular networks. 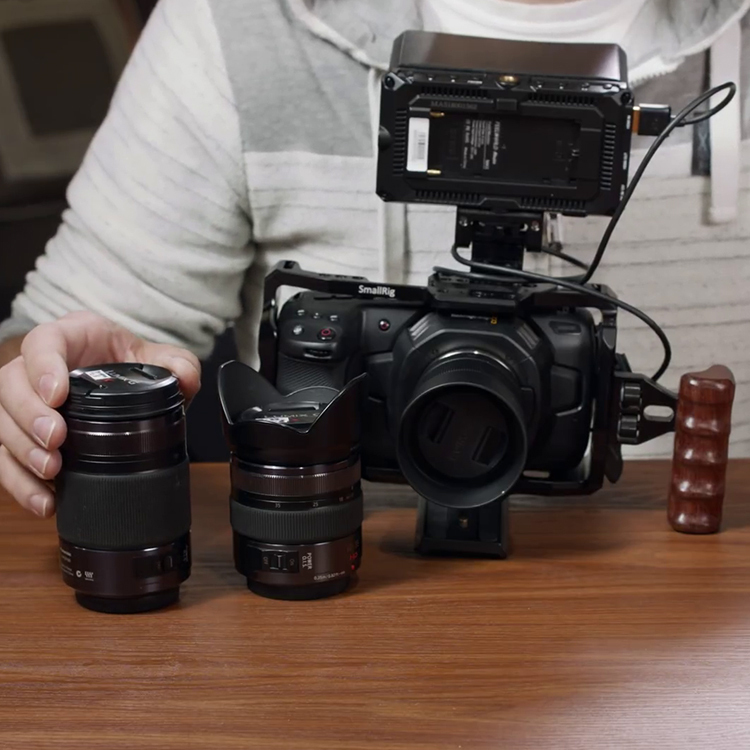 With the new LA-EB1 mount adapter, a B4 lens can be attached to FS7 and FS7 II camcorders. (Do note that this means that this only works in HD or 2K centre scan mode.) With it, the camcorder can shoot deep Depth of Field (DoF) with the high zoom ratio necessary for traditional news production. 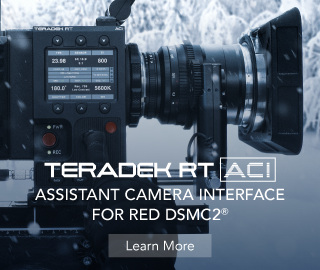 Through DC supply from the CBK-FS7BK or FS7 extension unit XDCA-FS7, compatibility with the B4 mount’s communication interface enables start/end recording using the lens REC button. 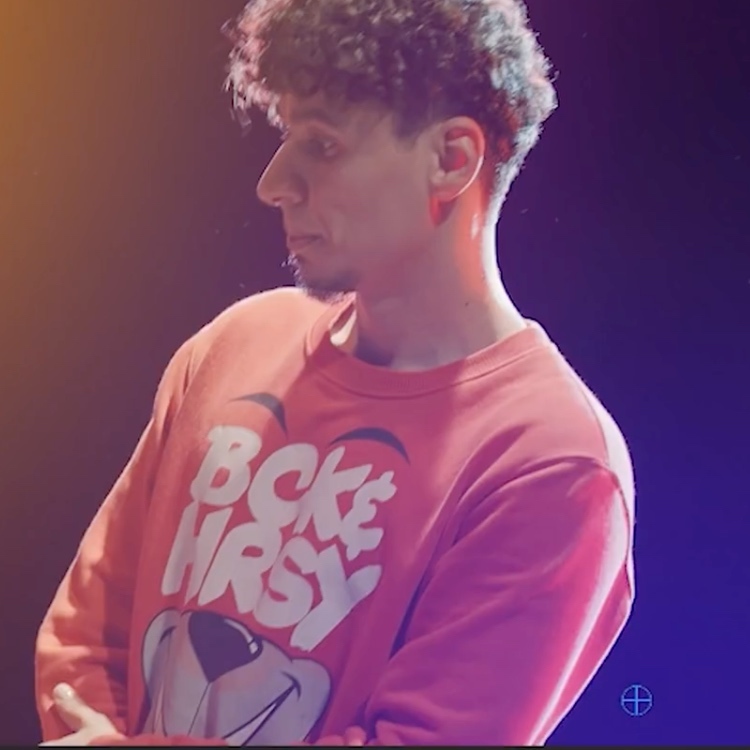 Additionally, information such as iris and focus are displayed on the camera’s viewfinder and recorded as metadata – streamlining efforts in post-production. The adapter also works as a hub for the power zoom of the lens, enabling one-hand operation via the servo zoom. Image circle is expanded to 13.5mm by magnifying the optical system. The ENG-style build-up kit and mount adapter for FS7 and FS7 II will be available in December 2019. No pricing info yet.